Menopause isn't really that bad... said no woman ever. Just How Effective is Estrovera? 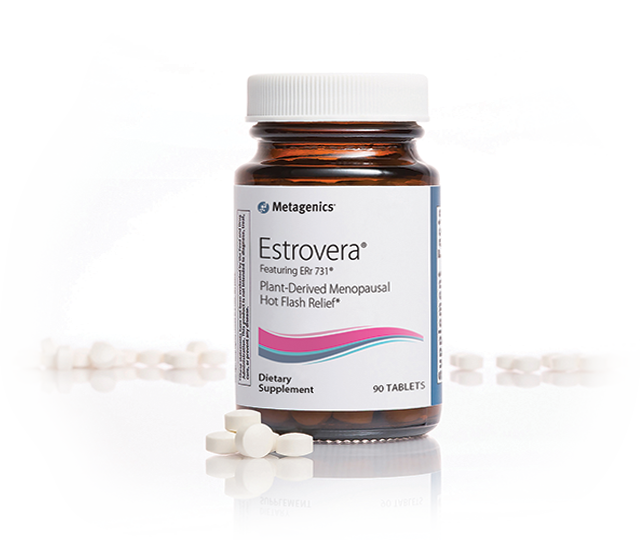 Effective relief for wide range of other menopausal symptoms including: sleep disturbances, depressive mood, irritability, anxiety, and vaginal dryness.